The Queen of Soul, Aretha Franklin, and the King of Pop, Michael Jackson, were recently inducted into the Apollo Legends Hall of Fame at the Apollo Theater's 2010 Spring Benefit, a star-studded affair dubbed "Evening of Legends." 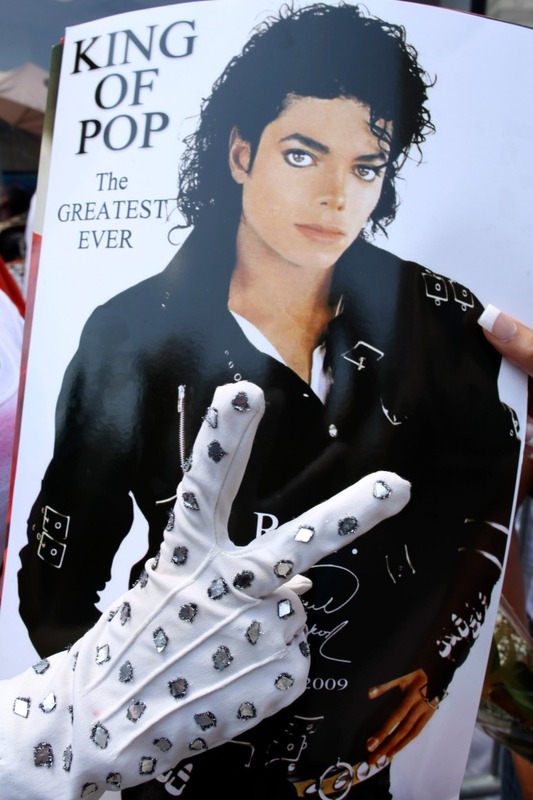 "Michael was the King, the true King of Pop," said actor-comedian Chris Tucker who accepted the award at the June 14 event on behalf of the Jackson family, just shy of the one year anniversary of his death. Tucker also reminisced about their trips to the mall, "We would be walking and people started to notice that he was Michael Jackson and all of a sudden I turned into his bodyguard." Artists Sharon Jones and Estelle performed tribute songs for Aretha Franklin. Upon receiving her award, Jamie Foxx convinced her to sing a few bars. It didn't take Franklin long to grab the microphone from him and entertain the roaring crowd. The night was full of humor but also had a serious tone when honoring those who have passed like Jackson. Leslie Uggams performed a song in tribute to Lena Horne and several artists noted the benefit was dedicated to the memory of Percy Ellis Sutton. Power couple Marc Anthony and Jennifer Lopez were honored with the Ruby Dee and Ossie Davis Arts and Humanitarian Award. The couple was recognized for their commitment to children's health issues. Lopez talked about Jackson's legacy. 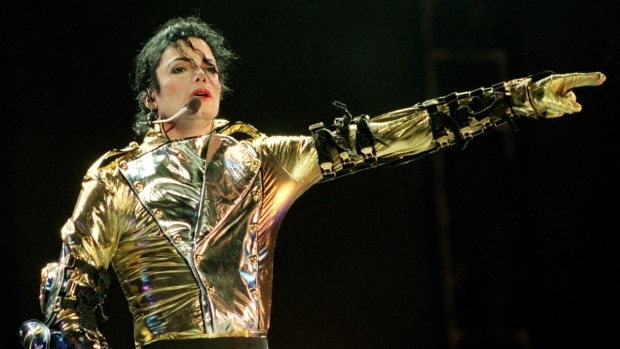 "Everybody in our industry looked up to Michael," said Lopez. "And he did everything according to such a high standard. Everyone wanted to be like Mike."